Our Company is a large cucumber exporter. We export fresh cucumber to various retail networks and markets across Europe and Asia. Big experience of work in many markets, saving time and simplify all the nuances to our customers. 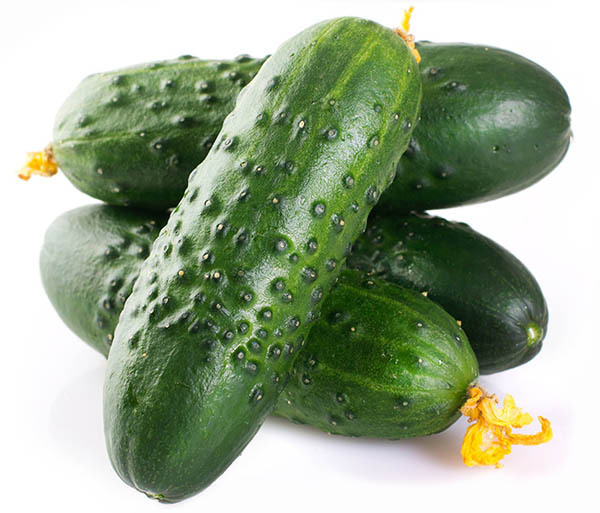 Cucumber, unlike other vegetables, contains a few nutrients and consist mainly of water. However, high palatability creates a great demand for this product in many countries. Tha main producing countries and cucumber wholesalers are Iran, Ukraine, Spain and the United States, but in recent years, Turkey is gaining momentum in production and cucumber export. The main importers are USA(domestic production volumes are not meet own market), Germany, Russia, UK., Czech Republic and France. Cucumber is an important product for the fresh vegetable markets for its wide as in food, as well as cosmetic production. Cucumber is one of the most low-calorie products. It contains 14kcal per 100 gram. The size and weight of the cucumber depend on its variety. You can find a list of varieties we sell and they properties on this page below. The homeland of this vegetable is considered to be India, but the accuracy of this information still has not been confirmed. Long cucumber is a subspecies consisting of many varieties of cucumber. All varieties of this subspecies can unite their similar properties. Fruit length 60-85cm. Weight can be up to 200 grams. The structure contains a large amount of pulp and a small number of seeds, this characteristic makes this type of cucumber most often used in salads. Similarly to long, short is a common name for many varieties of cucumbers that have a length of no more then 40 cm. Weight representatives of these varieties rarely reaches 100 gram. According to its properties fellow to long brothers but it is easier to grown that making them cheaper.